A recent Supreme Court order in M.L. Wadhawan vs. Zunzarrao Bhikaji Nagarkar and others, raises some curiosity with regard to whether an offence under Section 499 IPC (defamation) will be attracted against a person who merely reiterates in a complaint statements which were already made before statutory/public authorities/court? Another question, which has not been directly answered in this judgment, is whether a consultant, who represents his client before a statutory authority, can claim the privilege conferred by the 9th exception to section 499 of the Indian Penal Code? The Supreme Court quashed a defamation case against a retired high ranking Customs Officer who allegedly made derogatory and disparaging imputations in a complaint he filed on behalf of his client, before the Customs Authority. 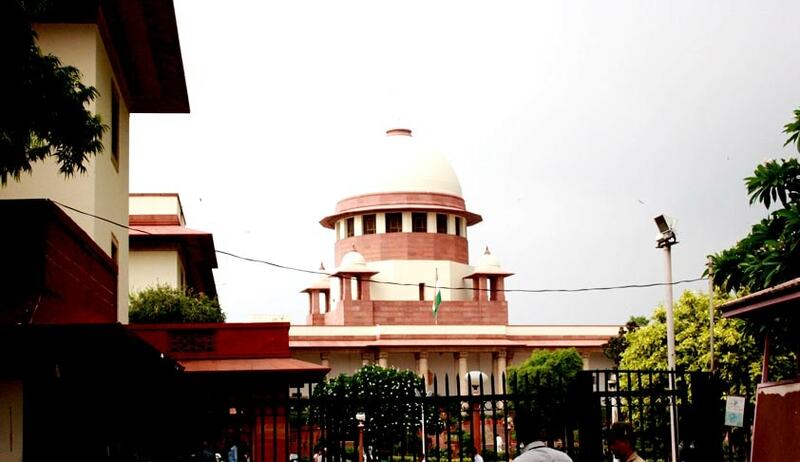 Setting aside a Bombay High Court judgment, which had refused to quash the complaint, the apex court Bench comprising Justice Ranjan Gogoi and Justice Prafulla C. Pant observed that no case of defamation under Section 499 of the Indian Penal Code is made out in the allegations levelled against the Customs officer. M. L. Wadhawan, a retired high ranking Customs Officer, filed a complaint on behalf of one of his clients, before the Customs Authority. The complaint allegedly contained defamatory imputations. After getting a clean chit, a case was filed against him under Section 499 of IPC. The Bombay High Court had, while refusing to quash the complaint, held that the retired officer, even though he was representing his client, cannot claim same protection as an advocate could get for his statements in a judicial proceedings. The apex court observed that the written submission, which was alleged as defamatory by the complainant filed by the appellant before the adjudicating authority, is a reiteration of statements recorded under Section 164 of the Criminal Procedure Code, of one Customs House agent who was charged along with the complainant-respondent and also the statements made in the show cause notice issued to the respondent-complainant and those contained in the counter affidavit filed before the Bombay High Court as mentioned above.